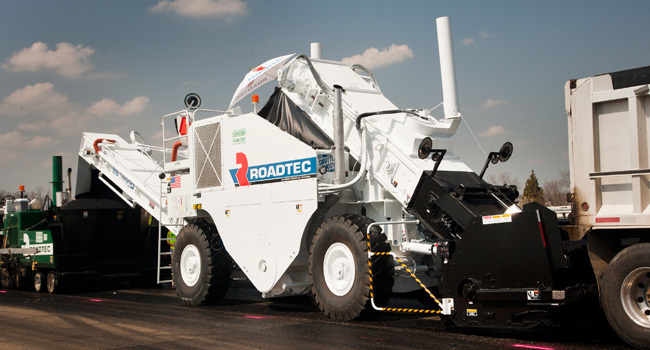 A material transfer vehicle (MTV) operator specializes in the heavy equipment designed to deliver the hot mix asphalt to the road surface. MTVs help make sure that asphalt is laid down at the ideal temperature. The device also keeps the paver in continuous operation — that’s a key part of constructing highest quality pavements with the smoothest rides. Specializing in asphalt paving, our services also include excavation and fill, limestone, storm sewer, as well as assistance in the engineering and design of your project. Rock Road has served Wisconsin and northern Illinois for more than 90 years.